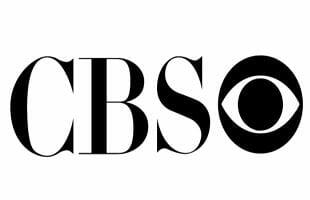 CBS is a major US commercial broadcasting television network, which started as a radio network. The name is derived from the initials of the network's former name, Columbia Broadcasting System. The network is sometimes referred to as the "Eye Network" in reference to the shape of the company's logo.